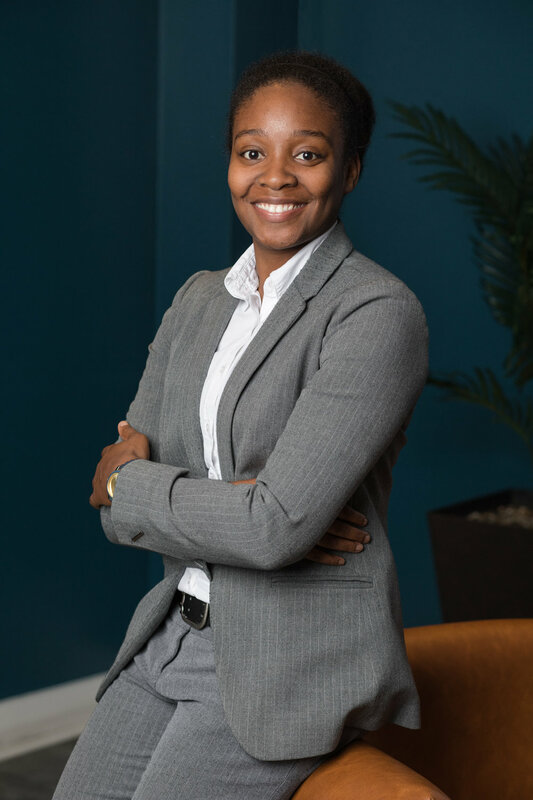 LaFarran Durman is licensed to practice law in North Carolina and is Of Counsel with Seward Tran LLP. Lafarran practices entertainment law, estate planning, criminal defense, real estate and traffic law. LaFarran is a soft spoken but extremely diligent attorney who vigorously fights for the rights of professionals and companies in the field of entertainment and individuals in communities all over North Carolina. Personally, among her goals out side of the law is to influence millennials to plan for their future career and personal achievement. LaFarran shows her heart of giving by volunteering with her church, First Mt. Calvary Baptist Church and other organizations, such as Reading Partners, Habitat for Humanity, Lunch Bag of Charlotte and the Urban League of Central Carolinas Young Professionals.